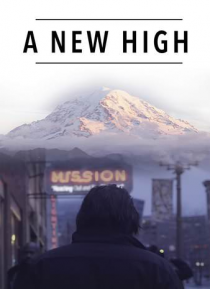 An ex-Army Ranger who runs a homeless shelter for addicts in Seattle tries to give them hope by leading them up one of the most treacherous mountains in North America's Mt. Rainier. Will their personal mountains be too steep to overcome?